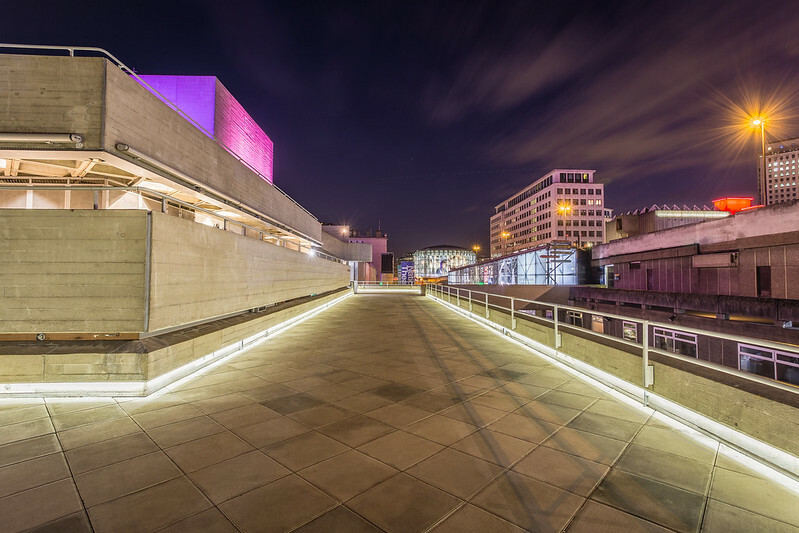 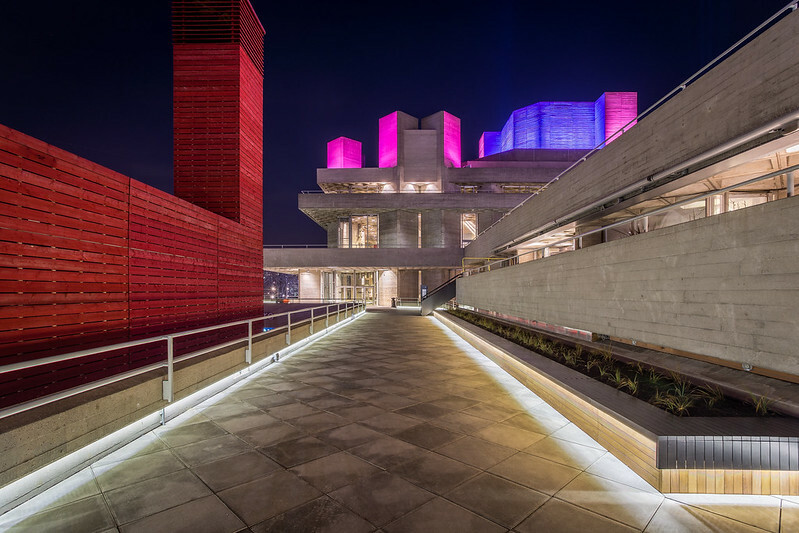 My flickr contact James Beard took these great dusk shots at the National Theater complex in London, UK with his Canon 6D. 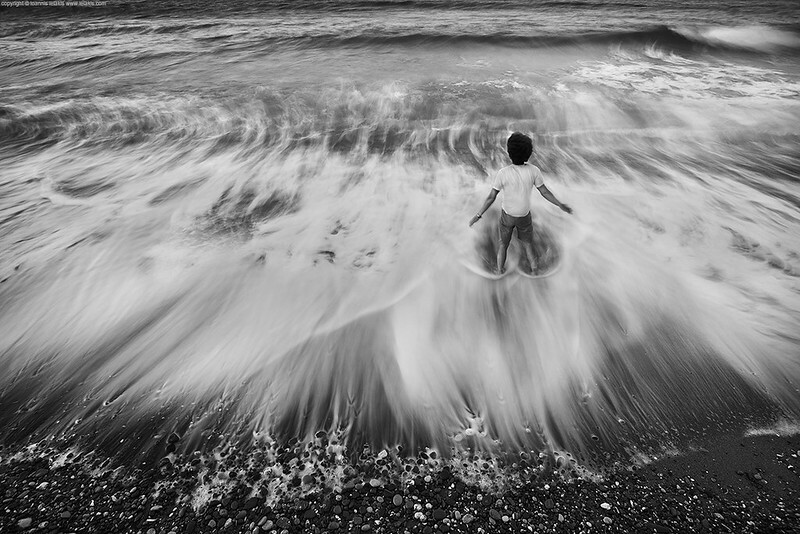 Flickr member Ioannis Lelakis has posted this spectacular image of a child wading in the Aegean Sea taken in Sitia, Crete, Greece with his Canon 5D Mark II. Brilliant image.